Jussie Smollett has returned to the set of Fox’s “Empire” within hours after posting bail and being released from Chicago PD custody following his arrest on the charges of filing a false police report, TheWrap has learned. Smollett’s bail was set at $100,000 and he was told he must surrender his passport, during a bond hearing in front of State of Illinois Circuit Court of Cook County Judge John Fitzgerald Lyke Jr. earlier Thursday afternoon. He was required to post $10,000 (10 percent) for release. His next court date has been set for March 14 at 11:30 a.m. 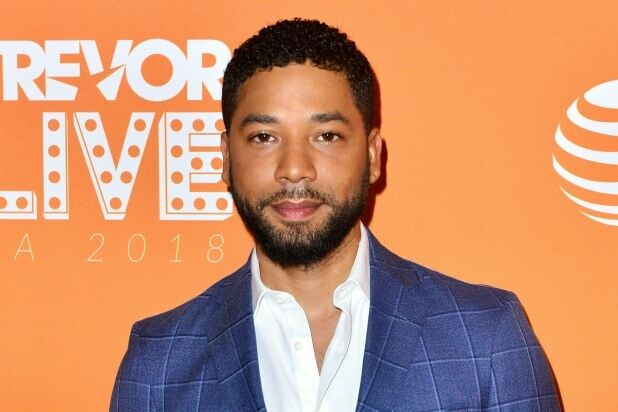 The actor — who plays the openly gay Jamal Lyon on Fox’s hip-hop drama — turned himself in to police at 5 a.m. CT this morning, hours after he was formally charged with filing a false police report. 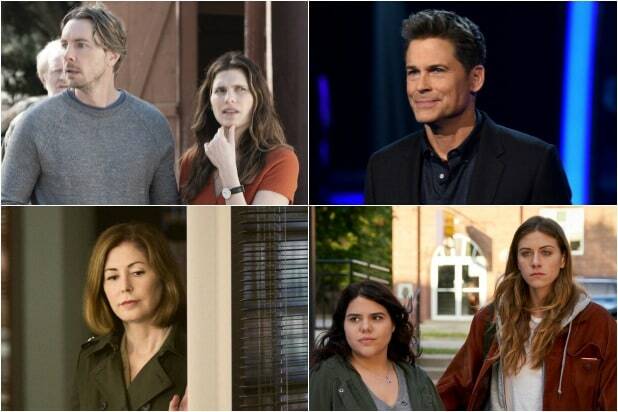 As TheWrap previously reported, Smollett’s role has already been cut down on the remaining episodes of the currently airing fifth season of “Empire.” An individual close to Smollett told us Thursday that, as of now, the actor still plans to be on set throughout the week, but cautioned that plans could change quickly amid his ongoing legal issues. Representatives for Fox and “Empire” studio 20th Century Fox did not immediately respond to TheWrap’s request for comment on Smollett’s return to set. The charges against Smollett stem from a report he filed on Jan. 29 that he was attacked by two men who shouted racial and homophobic slurs and referenced “MAGA.” After releasing two former suspects over the weekend, police said they wanted to interview Smollett again — and days later declared him a suspect. During a press conference Thursday morning, Chicago PD Superintendent Eddie Johnson said that Smollett staged the attack because he was “dissatisfied with his salary.” Johnson also said Smollett sent the letter threatening himself to Fox, the “Empire” studio. When Johnson first made those statements, he did not mention its source or his proof. A day earlier, the studio had renewed its support of Smollett, saying, “Jussie Smollett continues to be a consummate professional on set and as we have previously stated, he is not being written out of the show.” That statement came amid reports, including one here, that Smollett’s role would be reduced over the remainder of “Empire’s” fifth season.